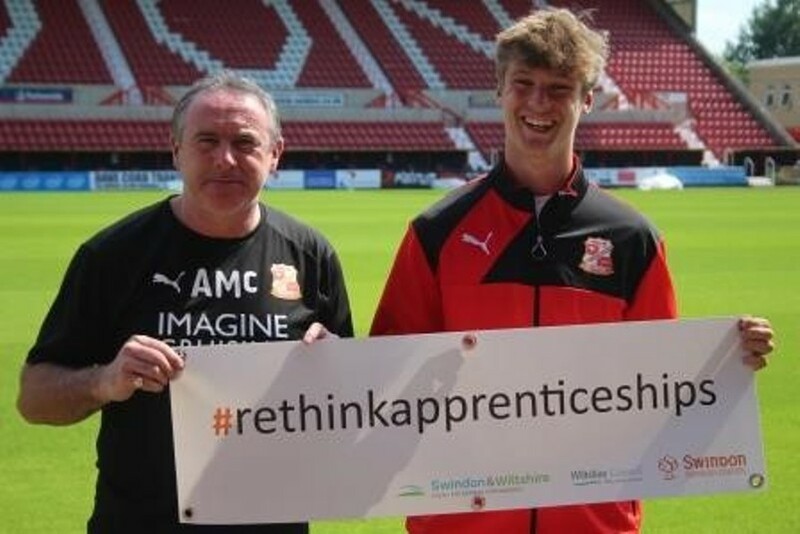 Eighteen-year-old Joseph credits the on and off-the-job training he received on his apprenticeship as the perfect platform to thrive as a professional football player. He made his senior debut for Swindon Town at the end of last season and scored his first professional goal for the club in a 3-2 win against Tranmere Rovers earlier this season. But it’s not just on the pitch where Joseph has impressed. After gaining a Double Distinction in his Level 3 Sporting Excellence Apprenticeship last May, Joseph was then named in 'The 11' by League Football Education (LFE) for his outstanding apprenticeship achievements, before signing his first professional contract in June. Now part of the first-team squad at Swindon, he was described by former manager Phil Brown as having all “the tools available to build a successful footballing career”. You can find out more about Joseph’s apprenticeship at the Swindon Learning Town website. If you have your own learning story you’d like to share please submit it via the website, we’d love to hear from you. Swindon Learning Town is an initiative inspired by the UNESCO Learning Cities network.